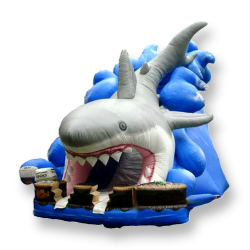 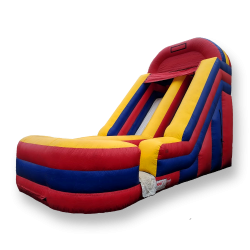 Inflatable Slide Rentals | PortlandPartyWorks.com Portland OR. 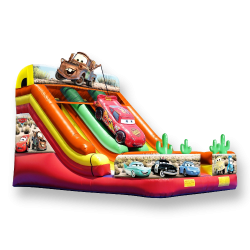 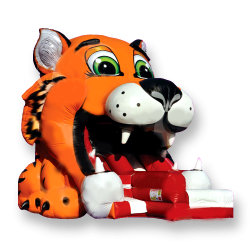 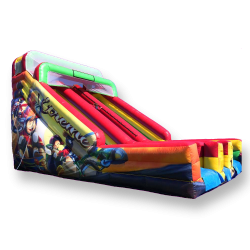 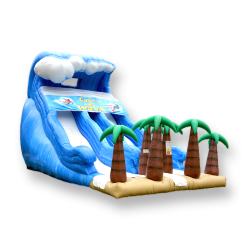 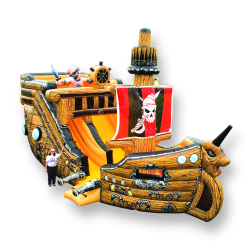 Inflatable slides are extremely popular because you can get very large slides delivered right to your door. 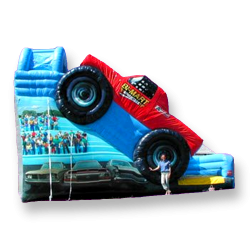 They can be setup quickly and are able to accommodate a large number of participants. 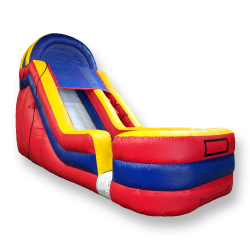 We have inflatable slides as tall as 26 feet. 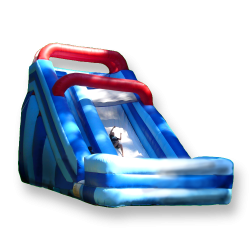 All slides below are dedicated slides. 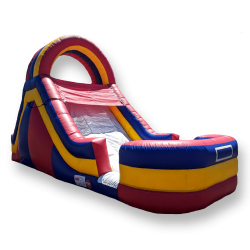 Many of our combo bounce houses and obstacle courses have slides as well. 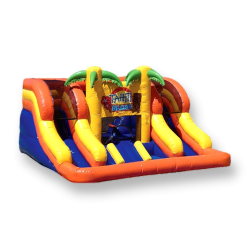 With the largest selection in Oregon, you’re sure to find something to fit your needs. 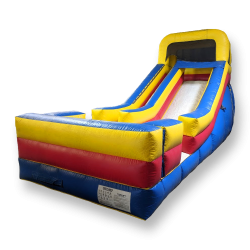 We use only the highest quality, commercial-grade equipment, and all of our slides are cleaned and inspected after each event, ensuring a safe place to play. 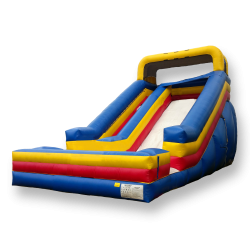 Our commitment to customer service means you can enjoy a stress-free event, knowing that PartyWorks has your back! 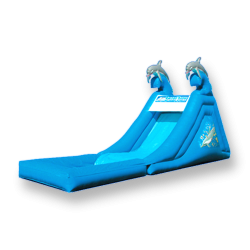 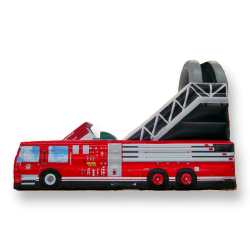 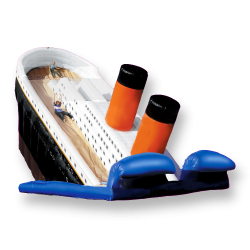 Our slides make a great addition to any large event, and can keep kids entertained for hours.